Home About Puget Sound Offices & Services Technology Services Educational Technology G Suite How do I login? Before logging in to your Puget Sound G Suite for Education account, users must change their password at my.pugetsound.edu. After that, users can access their Puget Sound G Suite for Education Account using their Puget Sound username & password. Feel free to share "Logging into G Suite for the First Time" with your students or staff. You can change your Puget Sound password in myPugetSound by following the instructions below. Changing your password in myPugetSound will change it for all applications using the Puget Sound Login. Login to myPugetSound using your current password. From the Actions List , click Change My Password. Enter your current password and click Next. Please create/review your security questions and answers then click Next. Enter your new password twice. Allow three minutes after changing your password for this synchronization to take effect. Access your G Suite Drive by logging in to drive.pugetsound.edu and login with your Puget Sound password and username. You can also access your Puget Sound G Suite account by using your full Puget Sound email address and password at most Google login screens. Why do I need to change my password before logging in to Puget Sound G Suite? 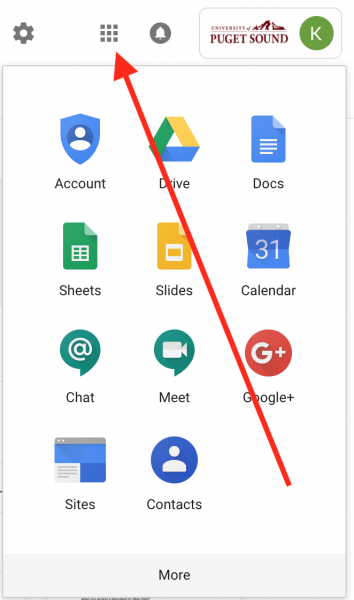 G Suite Password Sync (GSPS) won't sync an Active Directory password with a Google Account until the Active Directory password (a.k.a your Puget Sound password) is changed. Therefore, users must change their Active Directory passwords to complete the sync process. G Suite for Education recommends that we prompt our Active Directory users to change their password the next time they sign in. I’m new to G Suite or have a question. Where can I get help? 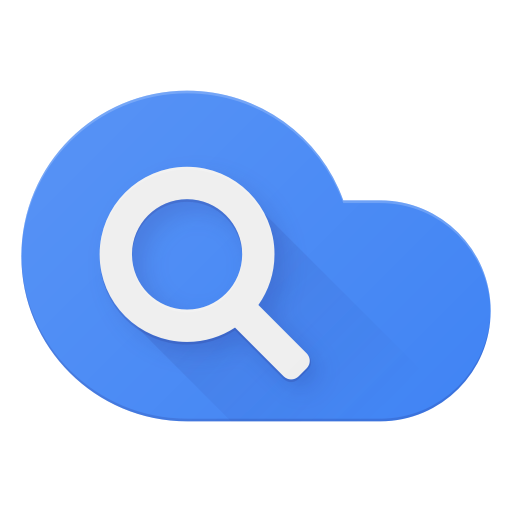 The G Suite Learning Center offers excellent resources for both new and experienced users. Clicks on the links below to be directed to the Learning Center for each individual app.